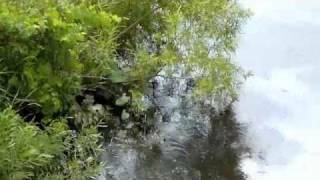 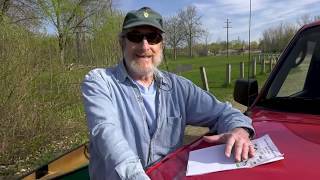 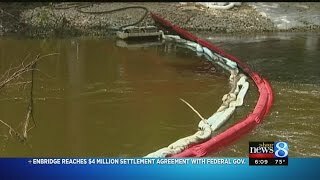 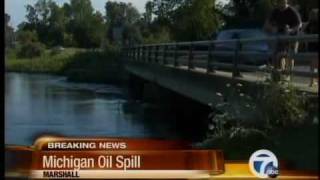 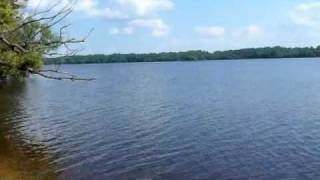 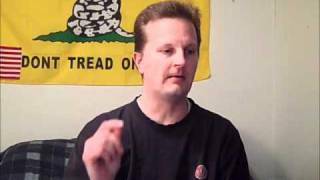 Enbridge oil spill Michigan people sick and dying Sorry folks, in the video I stated the spill happened on July 25, 2011. 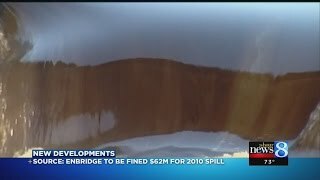 The spill actually happened in 2010. 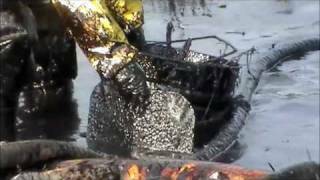 Massive spill sends oil into Kalamazoo river. 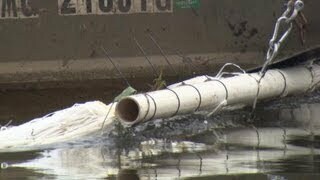 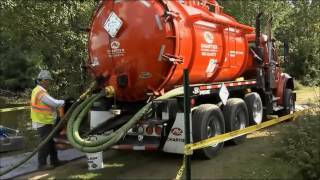 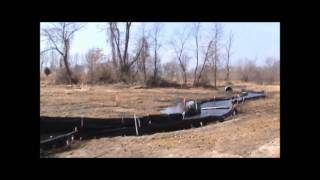 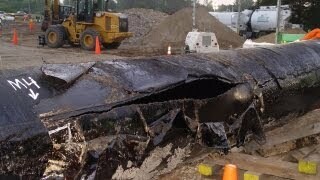 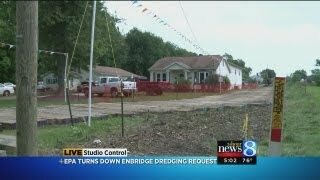 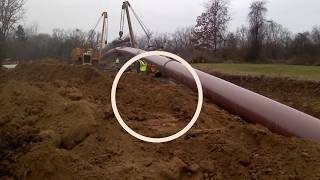 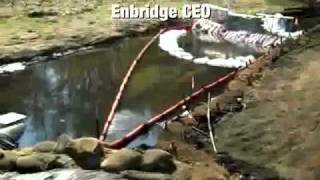 Footage from the Enbridge oil spill in Marshall, MI.